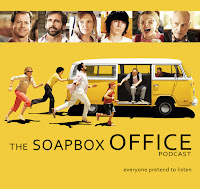 This week, Faults in the Vaults returns to impound the family van and dash the pageant dreams of Little Miss Sunshine (2006) in order to bring more awareness to the recent critically praised, but criminally under-seen Captain Fantastic (2016). A quick dip into The Mailbag leads to a brief discussion about Alfred HItchcock and his early gothic thriller, Rebecca (1940). This Week in Torrents, Josh gives a quick lesson in Cinema 101 with the great docu-series, The Directors. Another installment of Where in the World Cinema?, takes a look at the cinema exports of Italy. Specifically, the grandmother of all quirky road movies, La Strada (1954), written and directed by the legendary Federico Fellini! 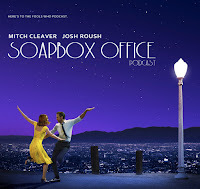 Also in this episode, encounters with Morrissey, sizzle reels, premiere parties, and a rundown of all the great new products from Raleigh Soapery! 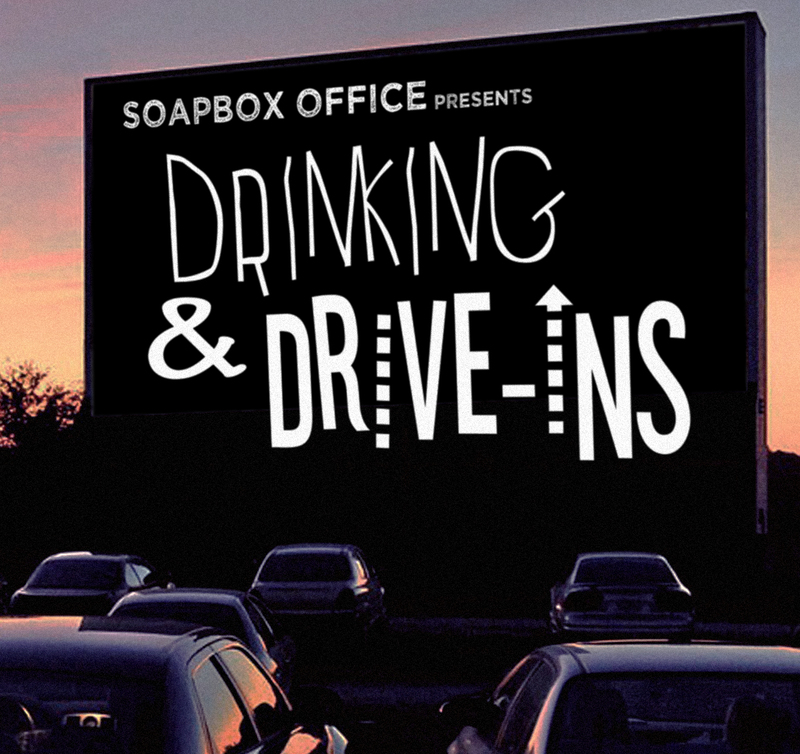 This week, yet another edition of Drinking & Drive-Ins - the featured segment devoted to delectable libations and cinematic exploitations of yesteryear. 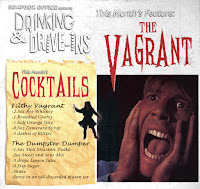 This time 'round we take a look back at Chris Walas' 1992 film The Vagrant, in honor of the very sad and recent passing of the immensely talented, Bill Paxton! In This Week in Torrents, Josh takes a spin at Joel Hodgson's follow up to his tenure on Mystery Science Theater 3000, the weird and experimental sketch show The TV Wheel AKA The X-Box. Mitch goes Diggin' Up The Docs to resurrect the defunct pay cable pioneer station Z Channel courtesy of Xan Cassavetes' informative and eye-opening retrospective, Z Channel: A Magnificent Obsession (2004). 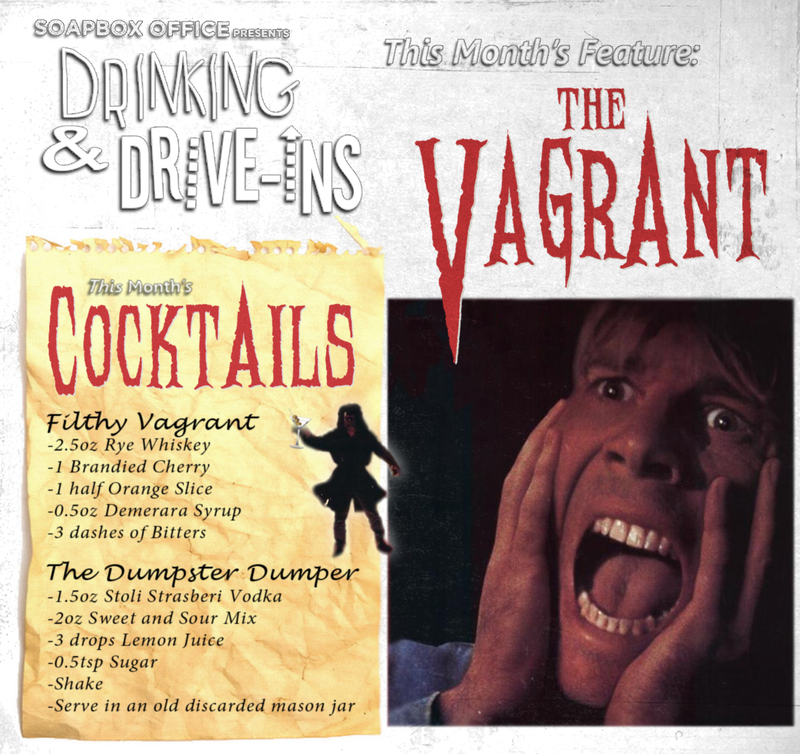 Also in this episode we drink movie-themed cocktails as we pay tribute to Bill Paxton by dissecting his career and spotlighting the lesser-known aspects of the man's incredible life. 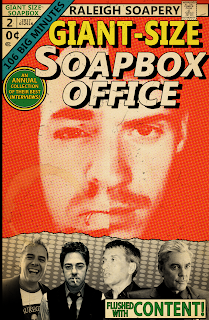 The boys go into on the job celebrity sightings (and their lack of care), spooky film shoot fun, and the virtues of keeping a clean, raised up posterior with the ever-amazing Raleigh Soapery. 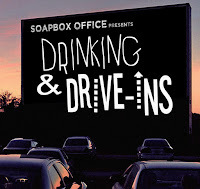 Enjoy the seventh edition of Drinking and Drive-In's! This week, Faults in the Vaults aims to take that which is old and make it new again with a pair of modern musicals with classic Hollywood sensibilities. We put a stop to the fools who dream in La La Land (2016) and attempt to resurrect Peter Bogdanovich's much maligned and criminally forgotten, At Long Last Love (1975)! This Week in Torrents, Josh highlights a grouping of fun awards-themed MST3K specials. 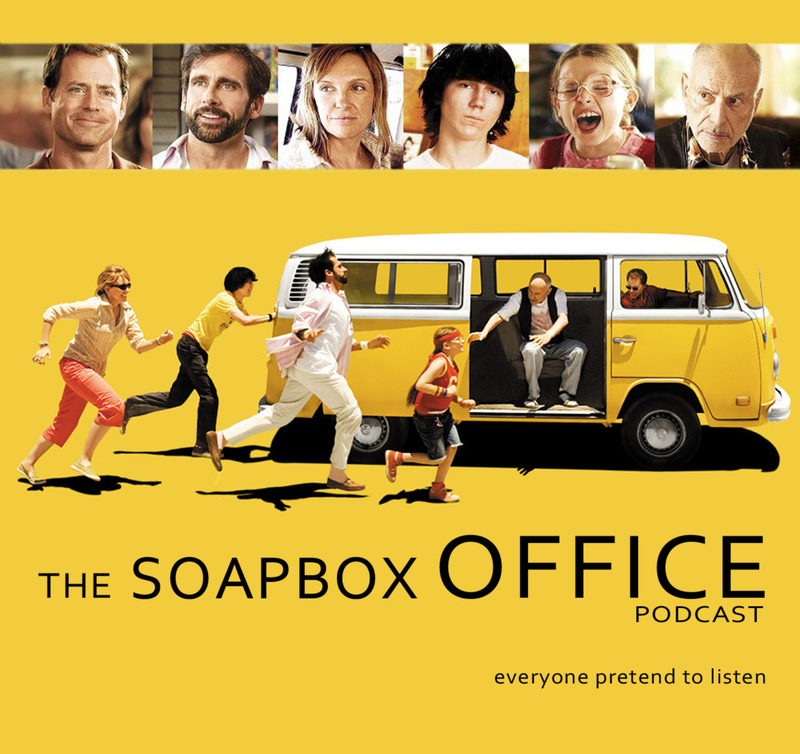 The Soapbox Rant aims its fury at the Oscars In Memoriam segment to shed light on the numerous egregious snubs and other mistakes. 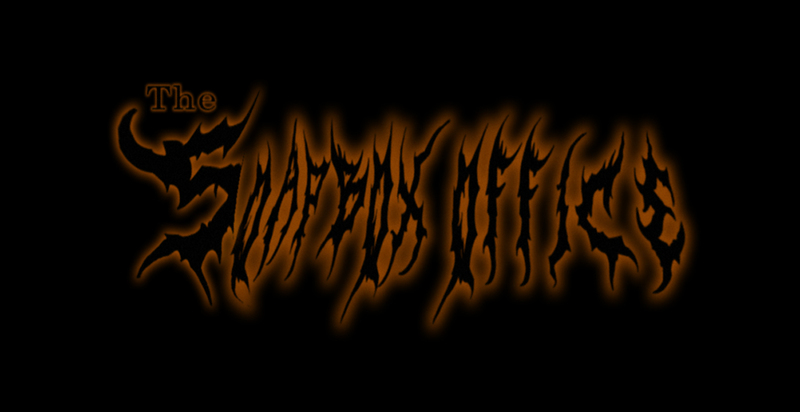 Another installment of Where in the World Cinema?, takes a look at the cinema exports of Japan. Specifically, 1966's the groundbreaking and hyper stylized Yakuza film, Tokyo nageremono aka Tokyo Drifter, in memory of the recent passing of filmmaker Seijun Suzuki! 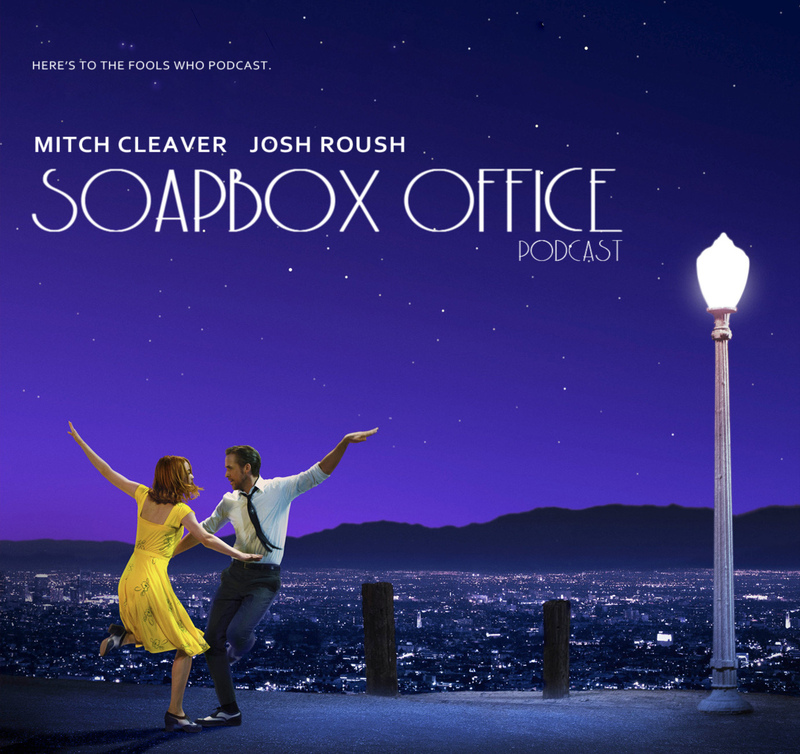 Also in this episode, more co-host sickness blues, Idyllwild scouting trips, brief Oscar recaps, and a discussion on the abstract merits of awards glory vs. the practical benefits of Raleigh Soapery!